"Easy to read, well researched and full of great discussion points for any book club, Mary Ellis' novels should not be missed." 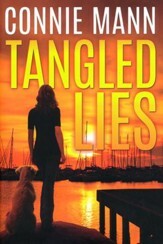 "Author Mary Ellis is fast becoming my favorite mystery/suspense author!... 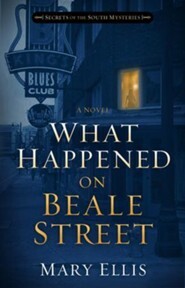 With Ellis's skillful writing, characters and settings come alive, both main and secondary characters as well as the historic hotel's backstory." 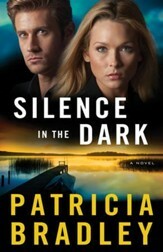 "I have nothing but praise for this fast-paced, superbly written story that combines suspense, romance, and faith. " 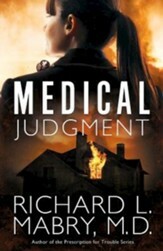 "Mary Ellis does a good job of making this story stand on its own." "I enjoyed the book very much." 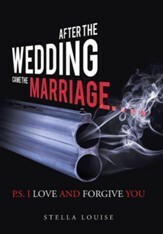 "I thought I knew exactly how it would end, but Mary Ellis seems to be able to surprise me to the very last page. The suspense makes this hard, if not impossible, to stop reading once you start. I see more stories coming with this wonderful cast of characters and I am curious where we will travel to next." 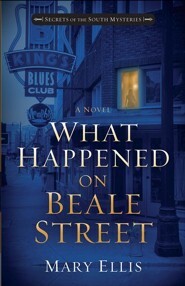 I'm the author/artist and I want to review #2: What Happened on Beale Street.